So, are you a sporty girl? If so, these fun, cute and versatile wigs offer that girl-next-door look that stays put for the active woman. 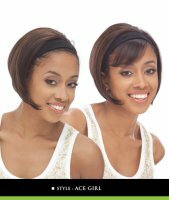 These Equal Sports Wigs are ideal for busy women who need a high-quality wig that will stay in place. 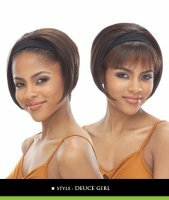 Play volleyball or go to the beach; or dance all night with these sporty wig styles that are ready to play. 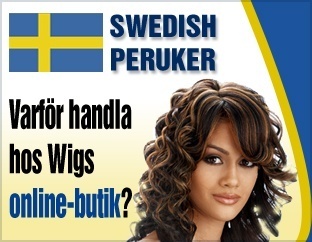 With an Equal brand Sports Wig, you can be on your game while you play the game. 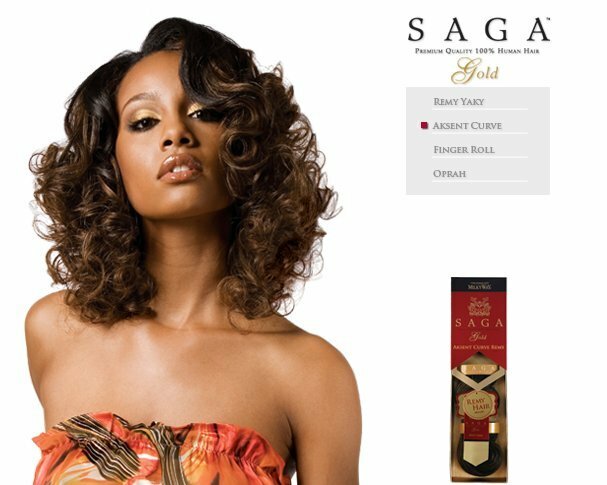 Choose from short or medium wig lengths and put the bangs down or back. 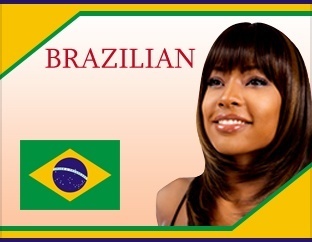 These are synthetic wigs of the highest quality and we know that you will enjoy wearing them. 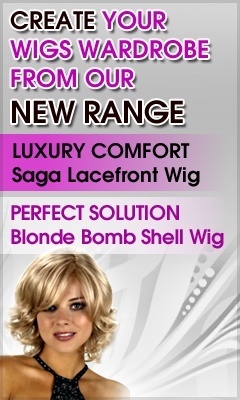 And when your sporting event is over, this wig is perfect for evening as well. Make your friends jealous!